The largest panoramic gala hall on the Côte d’Azur. The Rotonde Lérins boasts an exhibition space of 2,600 m². Height to the ceiling being 3.55 metres. 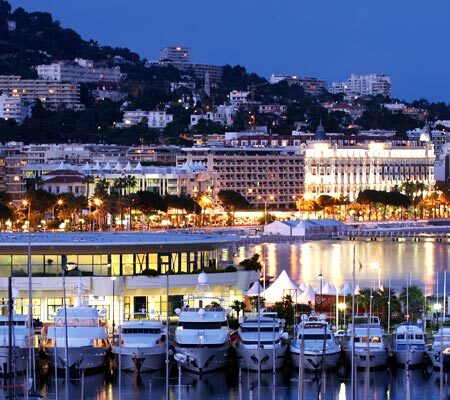 A new flexible and modular space boasting a panoramic 360° view, unbeatable, over the bay of Cannes. A walkway links the 2 buildings, from level 1 of the Hall Riviera to level 2 of the main building.